Straightforward matting and layering in CAP using an image and papers from Cupcake Crafting's Walk on the Wild Side CD, and embellishments from a kit from Pam LeFors, colour changed in CAP. super FUN! Thanks for joining us at The Play Date Cafe!!! This image is perfect for this week's colors! 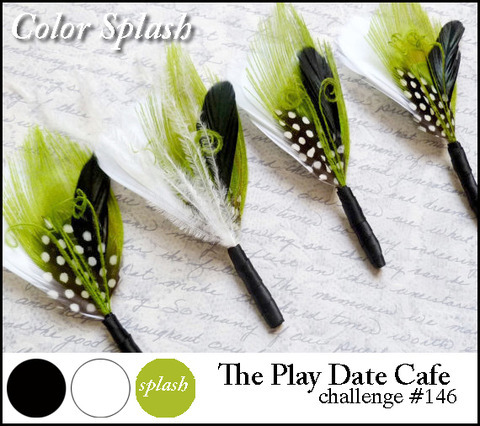 So glad you could join us for this week's challenge at the Play Date Cafe! aww, so cute! 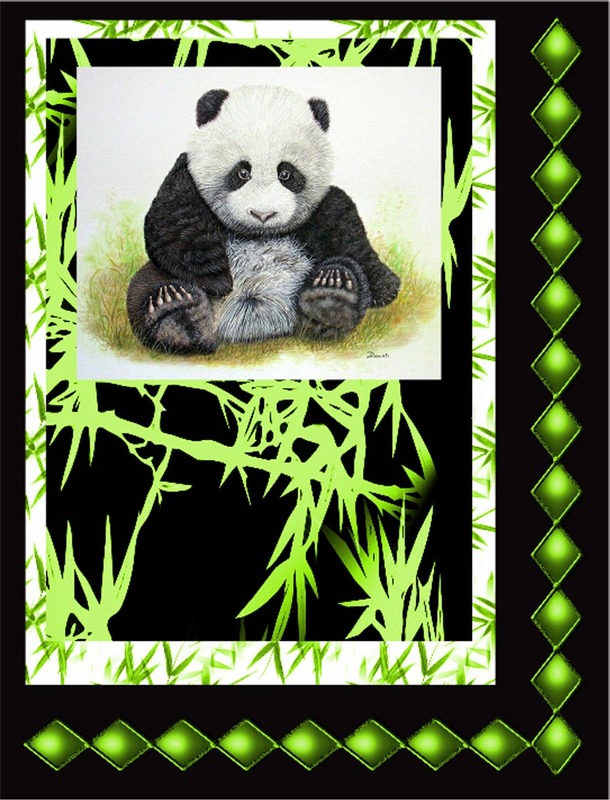 love how you used the panda, perfect for this challenge! Thanks for playing along with us at The Play Date Cafe!